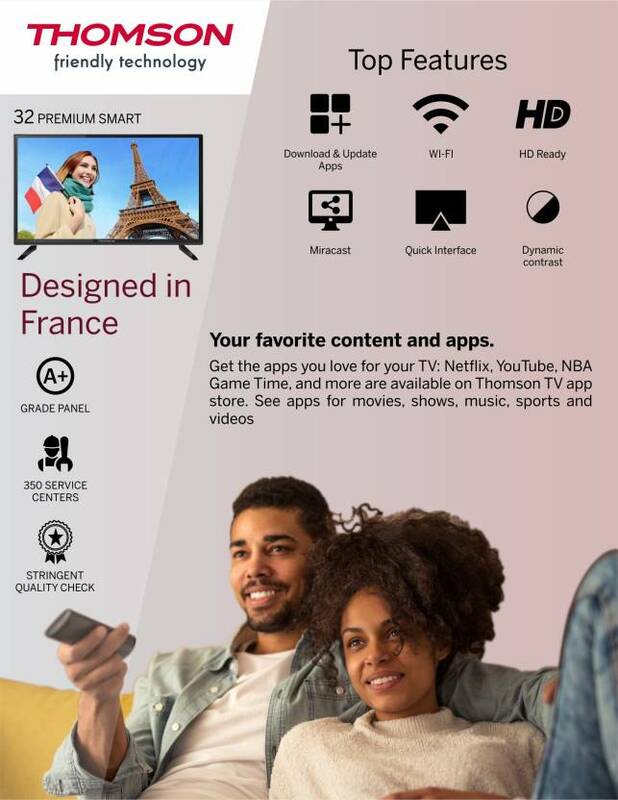 Thomson is Very Old Player in Television Market , They Have Launched Their first Colour Television in around 1967 , 50 Years Ago Almost. Brand is Almost More The 100 Years Old in Manufacturing Electronics Stuffs. 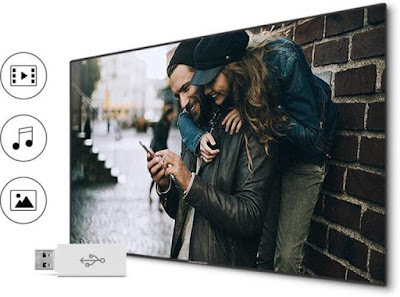 They Have Re-entered In Indian Market With Smart LED TVs. This Will Trigger The War Between MI & Thomson. 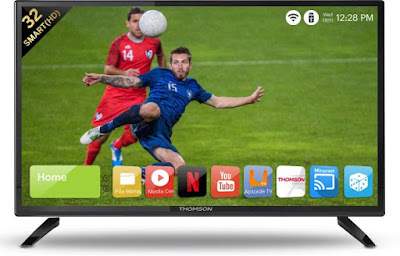 The First Ever Flash Sale Of Thomson LED Smart TV will be On – 13th April 2018 @ 12 PM Noon on Flipkart. 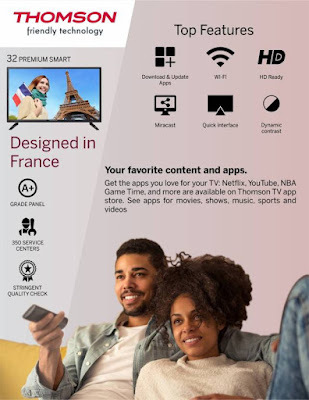 Today I Will Post How You Can Buy Thomson Tvs Successfully From Flipkart Flash Sale. 2. Log in or Register into Your Flipkart Account. 3. Complete your Address details & Payment Details for Faster Checkout. 5. As I Mentioned, Add Email for Notification of Flash Sale. 6. Now, Visit on Flash sale day and Click on Buy Now Button. Read Below To Buy it Successfully From Flipkart Flash Sale. That’s It, You Have Successfully Purchased The Thomson Smart LED Tv From Flipkart Flash Sale.